Each month PSI profiles a farmer of our valley who is growing food and contributing to the ‘Valley Veg Basket’. This month is Heath Bailey. 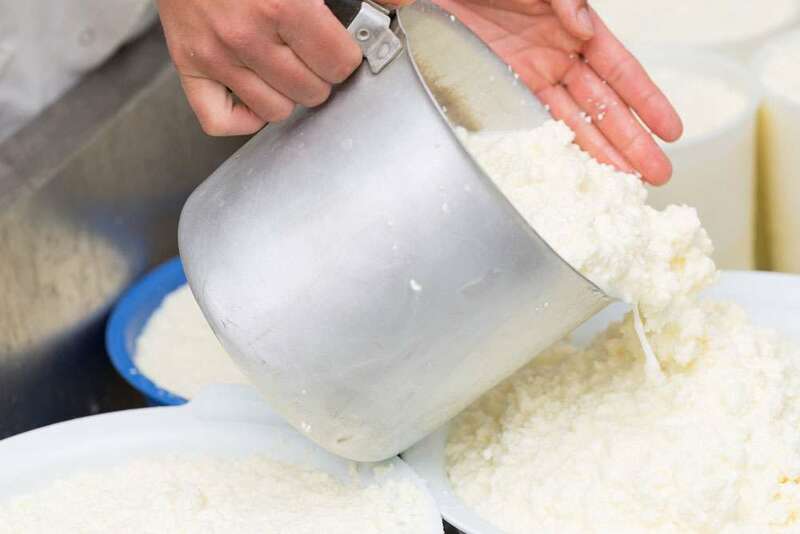 Heath has many talents and other pursuits in life but his passion is growing food, the land and the farming lifestyle, so its now surprise he keeps coming back to it. 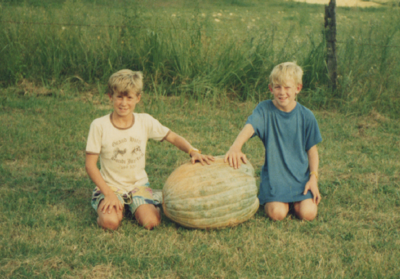 Currently he is growing once again, his family memories of melons, pumpkins and squash amongst other things in his garden but these days the melons are going back into the valley – Heaths community. 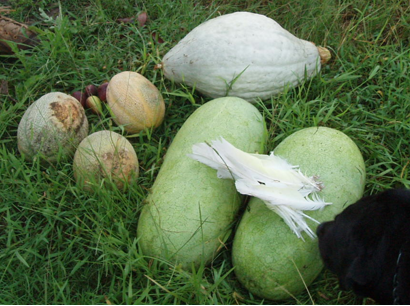 Heath frequently arrives at someone’s house in the valley offering his melons and other veggies where they are always well appreciated. He can now also sell them through the local Valley Veg baskets. 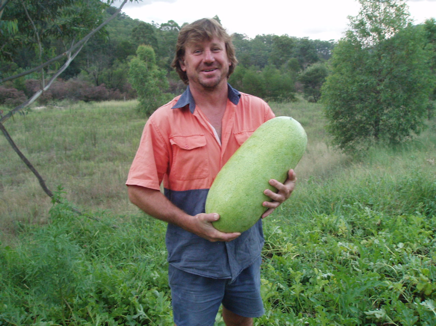 Heath is a grower for the valley Basket project supplying the largest tastiest watermelons you can imagine as well as rockmelons, pumpkins and squash. Heath’s Hubbard Squash tastes as good as, if not better than, pumpkin. IMO, the best I’ve ever tasted. He is an organic grower and doesn’t use any ‘cides’ on his garden or artificial chemicals. 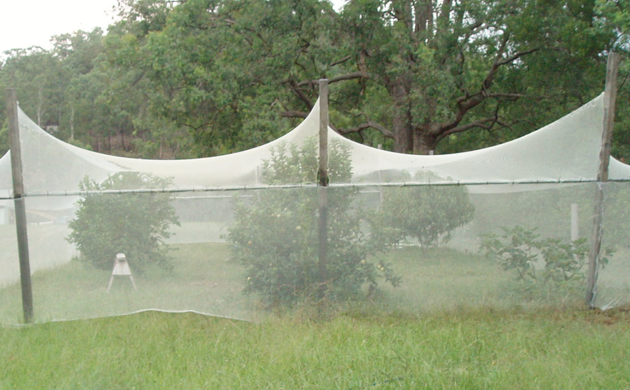 He has a covered orchard protecting apples, citrus and other fruit trees from the cockies and bower birds and grows greens and other veggies in earthrings. Heath doesn’t muck around when it comes to farming or gardening. His sound advice is “just get it in the ground and get it growing”. 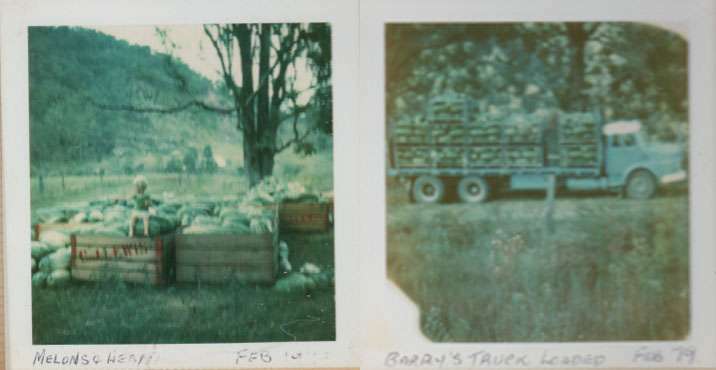 Some of Heaths rock melons, water melons and his famous Hubbard Squash.